Choosing where you want to go to college can be a difficult and complicated decision - believe me, I know - I went through the process myself! Here at Franklin, we want to make it as easy as possible for prospective students to find the information they need about our university. Therefore, I've compiled a quick guide with an aim to help you find answers to some of your questions! Undergraduate programs at Franklin offer a highly interdisciplinary approach to learning, which helps students develop a host of great traits through the core requirements, such as intercultural competencies and critical thinking skills. And of course, let's not forget about Academic Travel! Franklin offers 22 major areas of study, with the flexibility to design your own program in a myriad of ways. 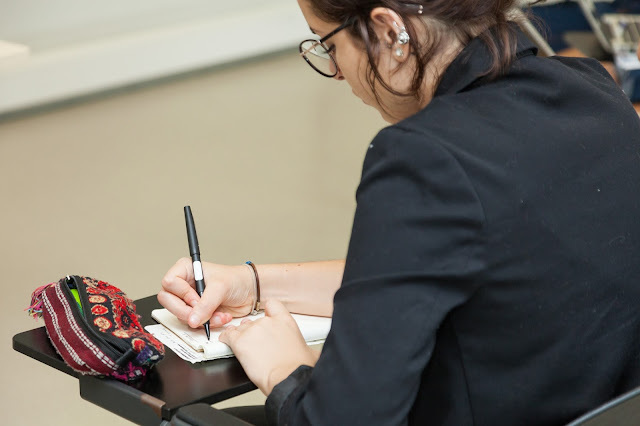 One thing that makes our university so special is that, to a certain extent, students are able to create their own path of study. It's also important to remember that Franklin places a high value on trying new things - so if after a semester you've found something you'd like to study instead of what you originally intended, that's okay! It is possible to make changes within your academic plan. It is also possible to attain several minors, graduate with a double or combined major, and even attain both an undergraduate and master's degree in four years with the 3+1 program. As you can see, there are many opportunities to discover your ideal academic program at Franklin University Switzerland. If you are searching for information regarding our graduate/masters program, check out out the Graduate Studies section on our website. There are 8 residence buildings at Franklin, and each is completely unique from the others. Find out more about on-campus life, including a description of each residence and an interactive map so that you can see where it is located here. 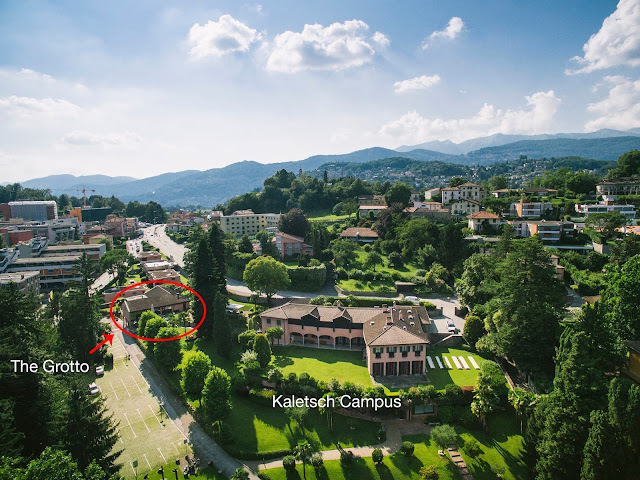 All of our residences are within a 15-minute walk from the Kaletsch and North Campuses. 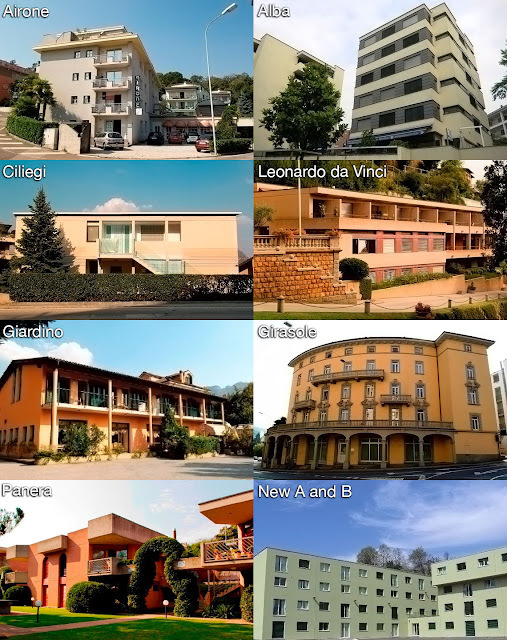 The most popular residence for freshmen is Leonardo da Vinci (LDV) because it houses first-year students exclusively. The Grotto is located at Kaletsch Campus, and is open seven days a week. Additionally, it offers extended hours during midterm and finals periods so that students can grab snacks and study later at night. A wide variety of food options are available, and students can order from a menu or have the daily meal plan special. The Dining Hall at North Campus is open during weekdays with more limited hours than The Grotto. A full American-style breakfast is offered every morning except on Wednesdays. 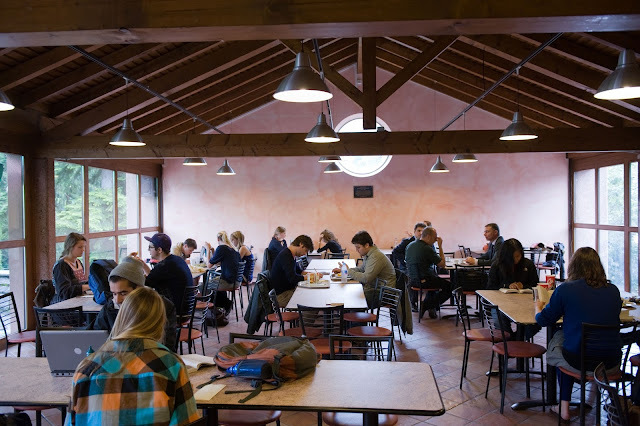 It's also a great place to get a coffee or meet up with classmates to study. Have dietary concerns? 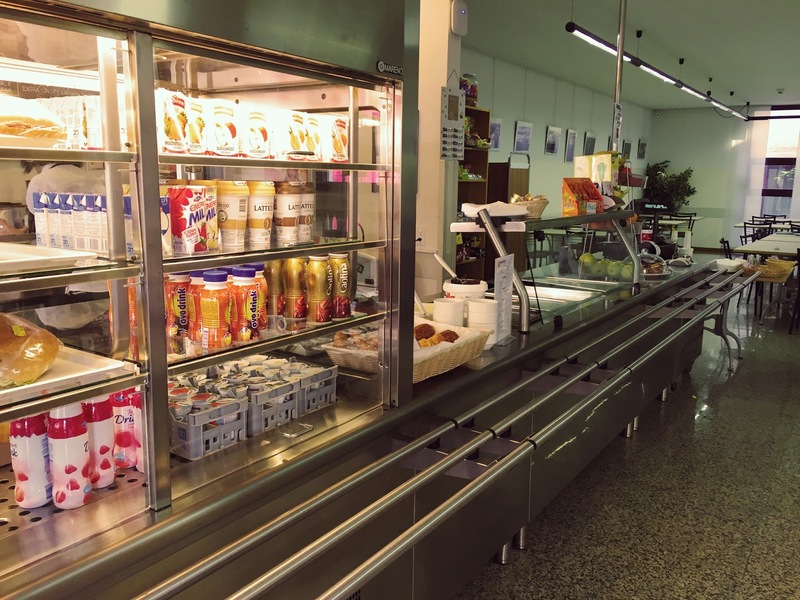 Franklin's Dining Services will do their best to cater to your needs. Here, you can find an overview of Franklin's offices and services. 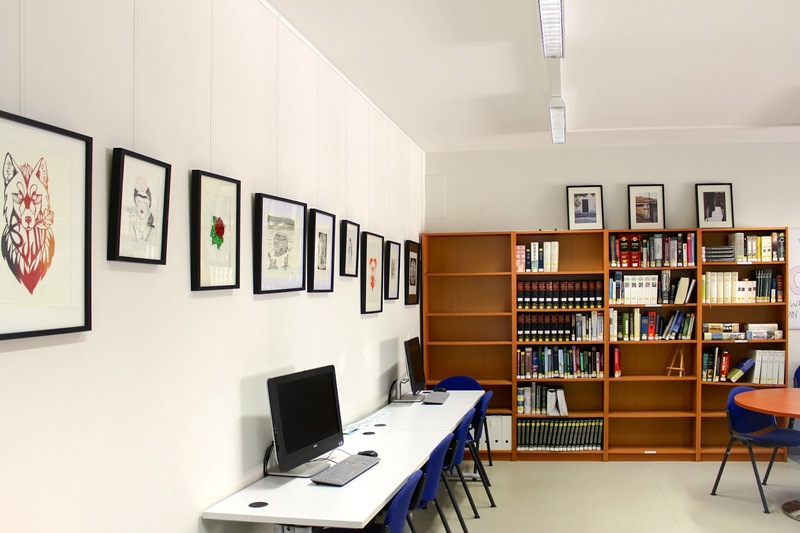 Located at Kaletsch Campus, this is where you will find the majority of the university's collection of books, as well as print periodicals and multimedia materials. Adjoining the library is a computer lab for student use. Located at North Campus, this library mainly houses books in languages other than English, as well as science and math books. 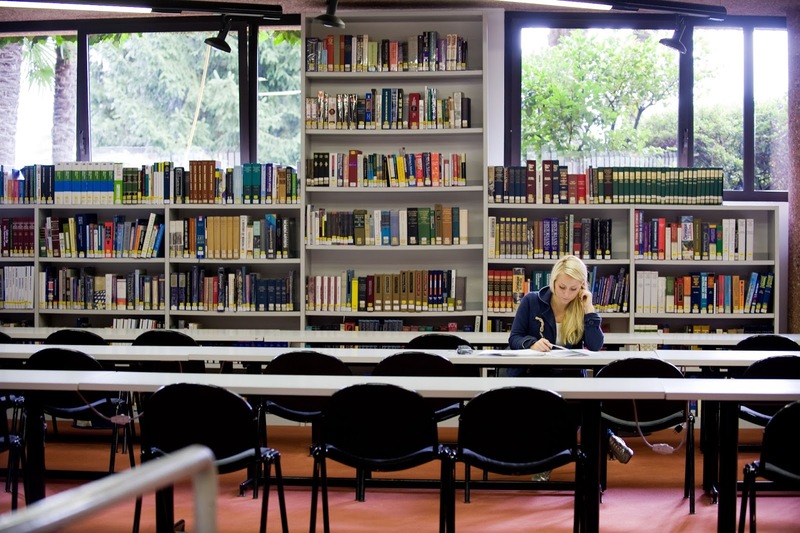 It is also where you can find the Writing and Learning Center, which offers tutoring and other academic services. Located on the ground floor of the Airone residence, the Office of Student Life (OSL) is where students can go to obtain their Falcon (Student ID) Cards, get help with Swiss residency, sign up for programs, and much more. At the Office of the Registrar, students can declare their academic program, obtain academic advisement, and order transcripts. For any financial questions, the Office of the Bursar likely has the answers. They also work closely with Financial Aid. 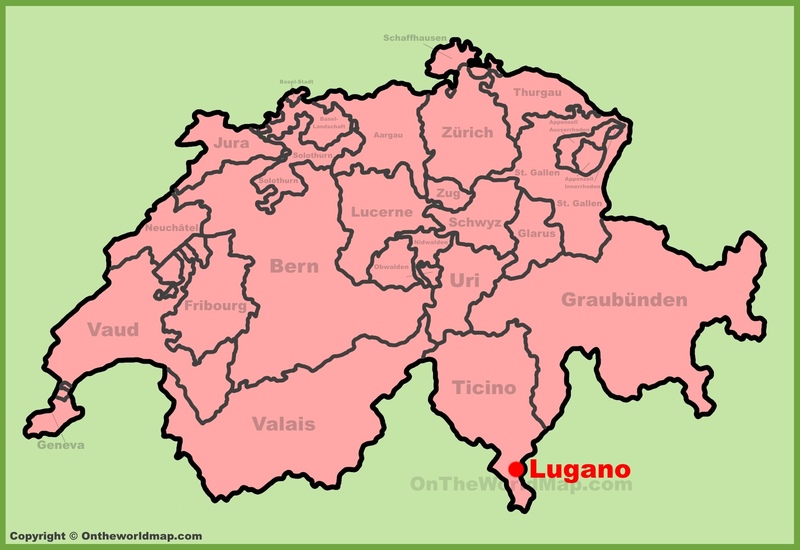 Lugano is located in Ticino, an Italian-speaking Canton. 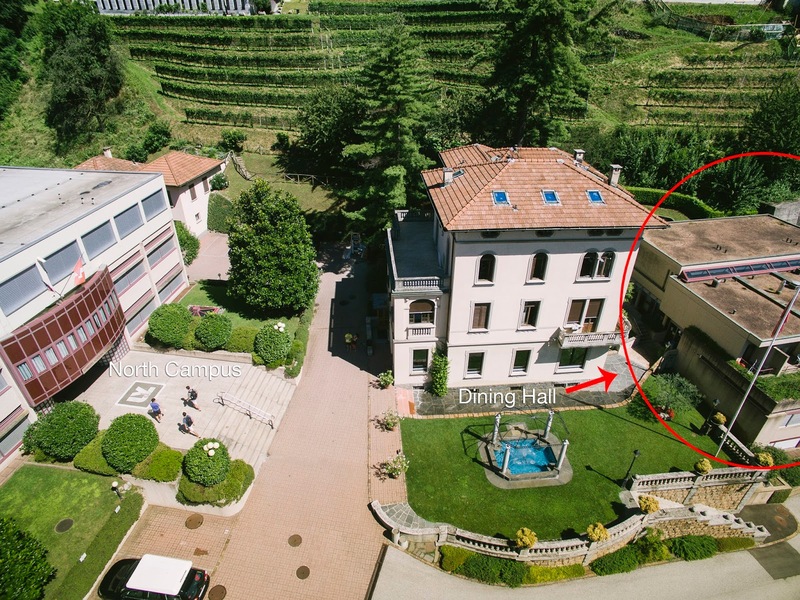 It is approximately an hour away from the Italian hub of Milan and two hours south of Zurich. 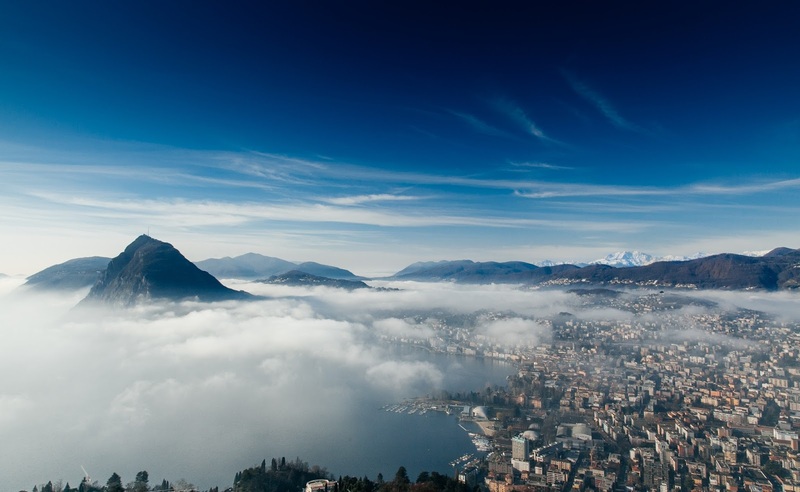 Due to its geographical location, Lugano experiences a "Mediterranean" climate with mild winters. The city offers everything from high-end shopping to outdoor activities such as swimming in the lake and hikes in the surrounding peaks, and along with the rest of Switzerland, is considered to be very safe. So who should you contact if you have any questions? We recommend you start by contacting the Admissions Office or the admissions counselor for your region. If you are from the United States, please contact the counselor for your area. If you are from the rest of the world, please contact an admissions representative located in Switzerland. 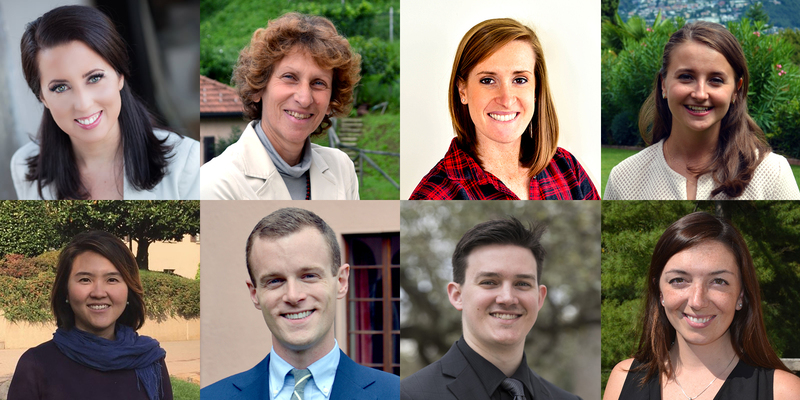 The friendly faces of Admissions who will be able to assist you with any questions you may have. You will then be redirected to the representative who can best answer your questions. ... our website is one of the best resources you can utilize during your information search! And of course, the previous posts on this blog! Also, feel free to write a comment below with any remarks or questions you may have. I will do my best to answer them or send you to someone who can.